I sat in my car in the parking lot this morning giving my manuscript a final reader over before I send it into my editor. I was there at 6:45am because, this is a one car family and that means if the man has to get to work early then I go to work early. Some of you might think this is a bad thing, but I'll tell you what it's not. Yes I'm a little more tired in the evening on the days that he has to go to work early. But, I do get an extra hour to write/edit on those mornings. It's just me, the empty work parking lot and my laptop. 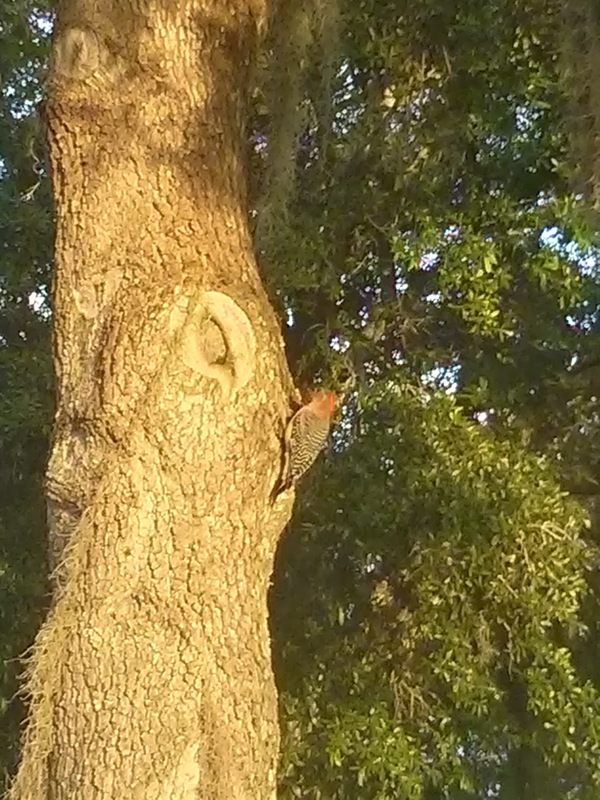 Sometimes i'm joined by the odd woodpecker or squirrel. You've heard that writing advice, write first thing in the morning. It turns out it works. At least for me a few days a week. I've been the girl who has to wait until the kids go to sleep at night. I'm the girl who eeks out an hour and a half of work before dropping into bed.